Ready to become a master web-developer? Whether you’re just curious about building your own apps or want to take your coding career to the next level, check out this complete course bundle with 74+ hours of top-notch training. 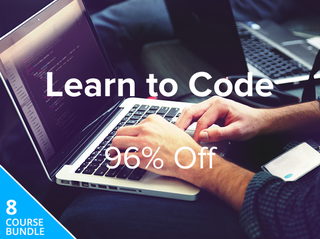 Lifehacker readers can get an exclusive discount of 96% (over $1,000) with code LEARNCODE15.